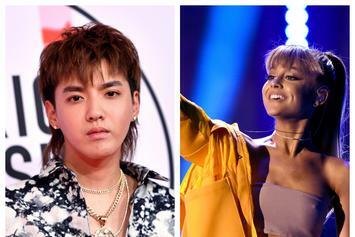 Kris Wu has a massive Asian following but is mostly unknown to the American public. 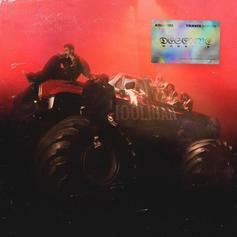 Kris Wu's debut album is here. 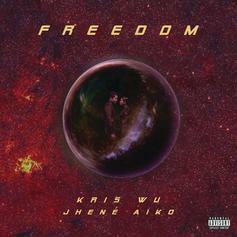 Listen to Kris Wu's new single "Freedom" featuring Jhene Aiko. 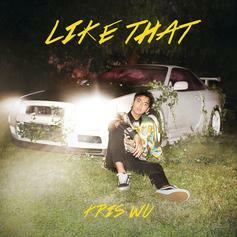 Kris Wu Returns With New Solo Song "Like That"
Listen to Kris Wu's newest offering "Like That." 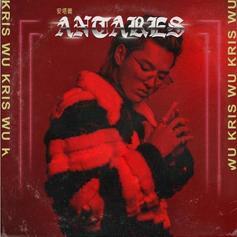 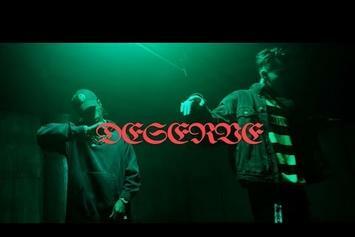 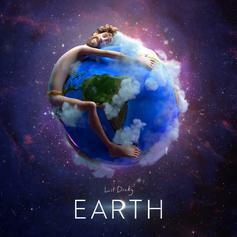 Kris Wu, Rich Brian, Trippie Redd, Joji, and Baauer collide in the latest. 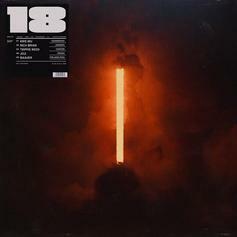 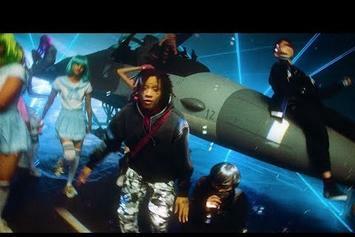 Brian, Trippie Redd, Kris Wu, Joji & Baauer Team Up For New Collab "18"
Listen to a new posse cut from Brian, Trippie Redd, Joji, Kris Wu & Baauer called "18." 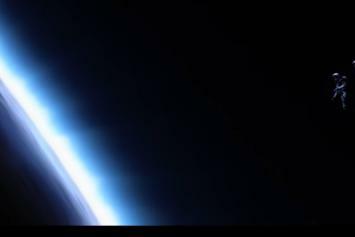 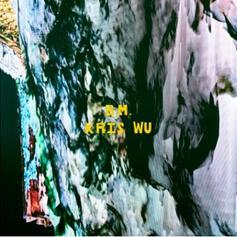 Kris Wu Delivers His Latest Single "B.M." 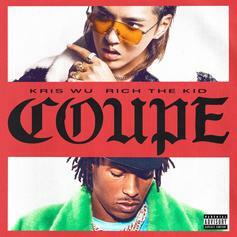 Kris Wu's back with his latest single.